In 1895 Lady Bridgit’s dream is interrupted by a lucid encounter with a man named Markus, a person living in the future. Shrugging the encounter off as nothing more than a vivid dream she nearly forgets about the incident. Then one day something happens which calls to question everything she ever believed to be true. Thus, begins the magnificent tale of Quantum Lace, a novella. There are books out there about time travel that we’ve all read and enjoyed. But this one is so entirely plausible, so highly engaging, that one can’t help but wonder if the concept of time travel is not only possible, but is perhaps undeniably real. 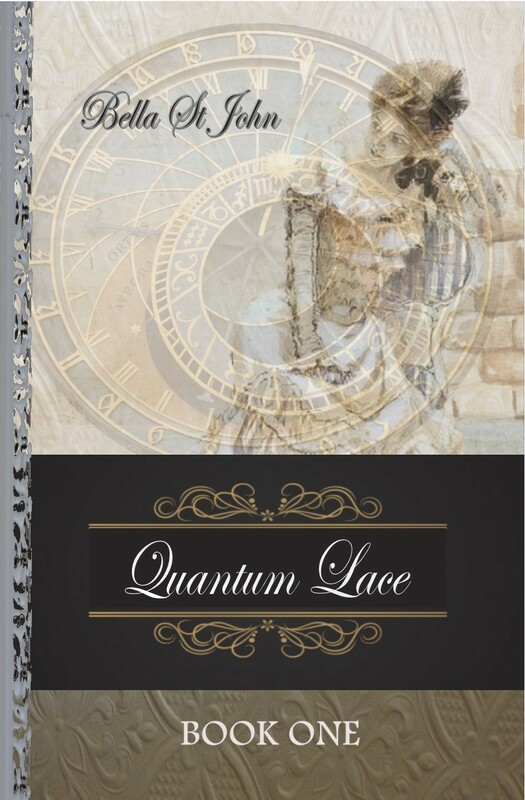 Taking science fiction to a whole new level, Quantum Lace is a book that will have readers packing their bags in preparation for their own expedition to an alternate place in time. With a strong female protagonist and a cast of other well-developed characters, this book is sure to hit a home run with hard-to-please audiences and will leave them itching to get started on the next installment in the series.